Just when you thought it was safe to assume that the term “kitsch” had lost all meaning…this little plastic bracelet above, found in a children’s store in a seaside American vacation spot, challenges the concept’s obsolescence. 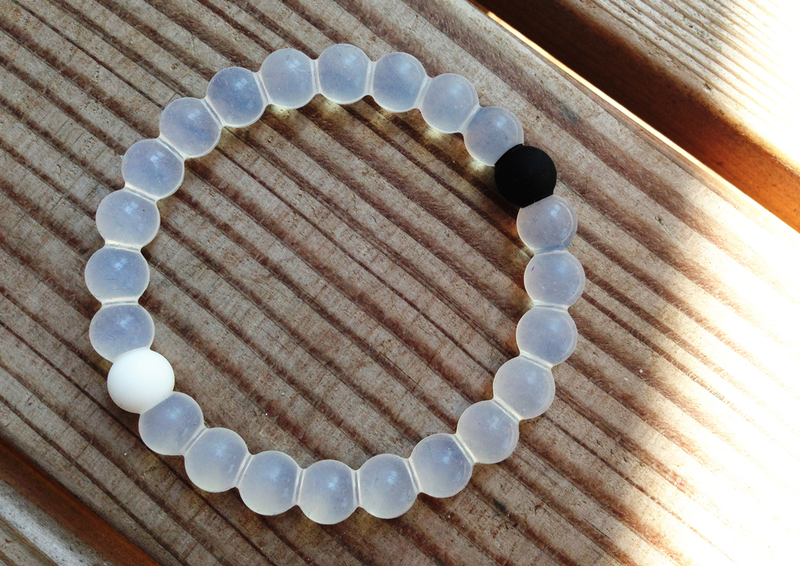 It includes a black bead filled with mud from the Dead Sea- “the lowest point on Earth,” and a white bead with water from Mount Everest – “the highest point on Earth.” The plastic bracelet is touted as an aid to emotional and spiritual balance. All the academic tenets of “kitsch” have lost their energy through the near-indiscernible boundaries of the pseudo, the retrograde, the sentimental, the tragi-comic, the diminutizing, the memento, and the tasteless in relation to the avant-garde, the cutting edge, the authentic, good taste, etc. 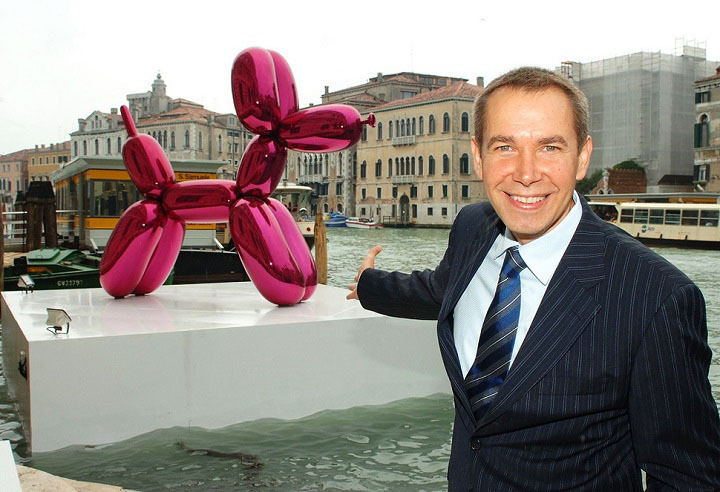 And, no, this is not a reference to Jeff Koons. But the fetishistic dynamic of kitsch could be seen as persisting. 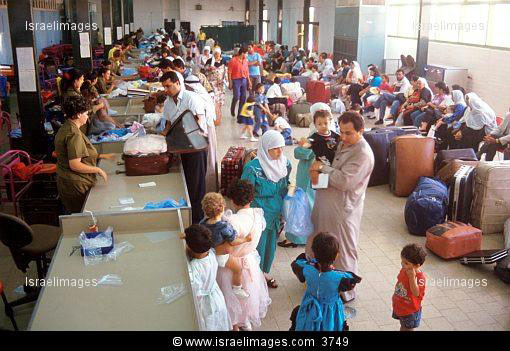 Something stands in place of something occluded. 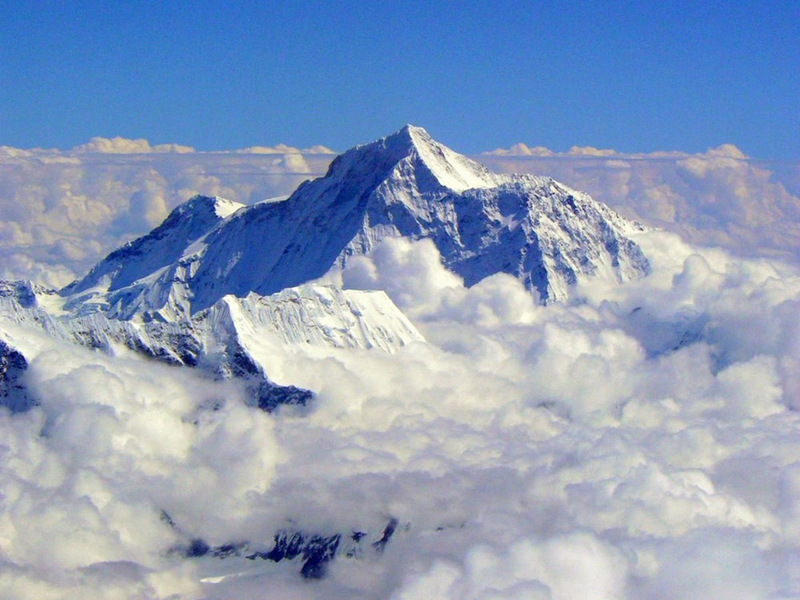 Mount Everest, the postcard image. Elemental and pure. 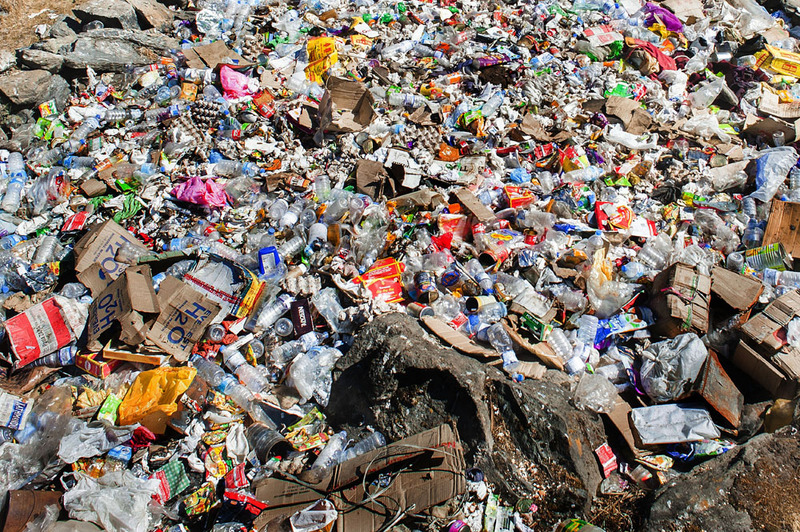 A detail view of the 50 tons of rubbish that thrill-seekers have left behind on Mount Everest. 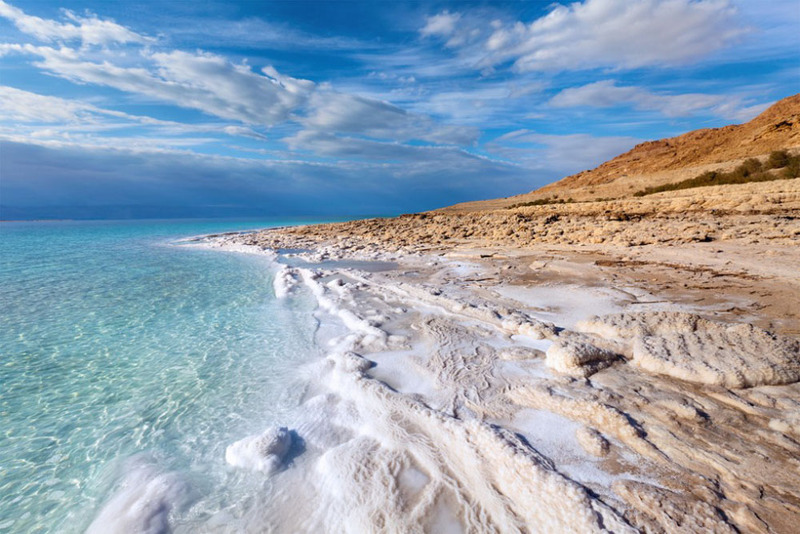 The Dead Sea, postcard image. Sublime and isolated. 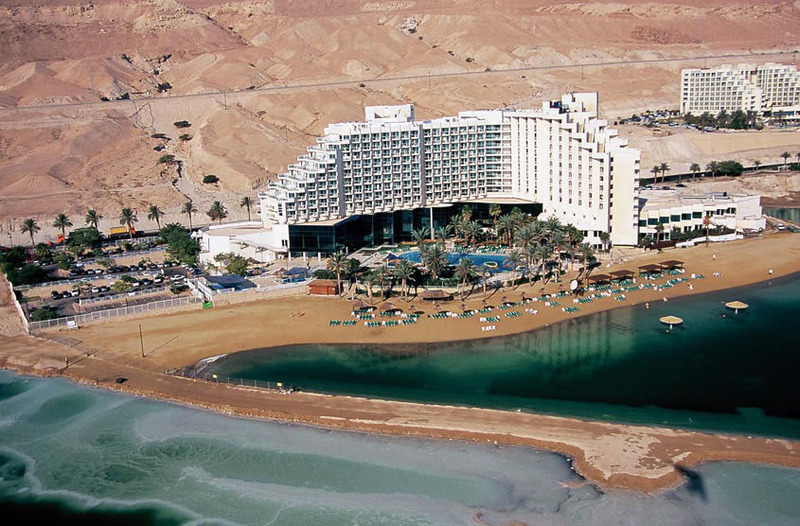 A Dead Sea Hotel development. Not so sublime. Such fetishistic occlusions render a little trite many earlier obsessions with the fetish and the kitsch. 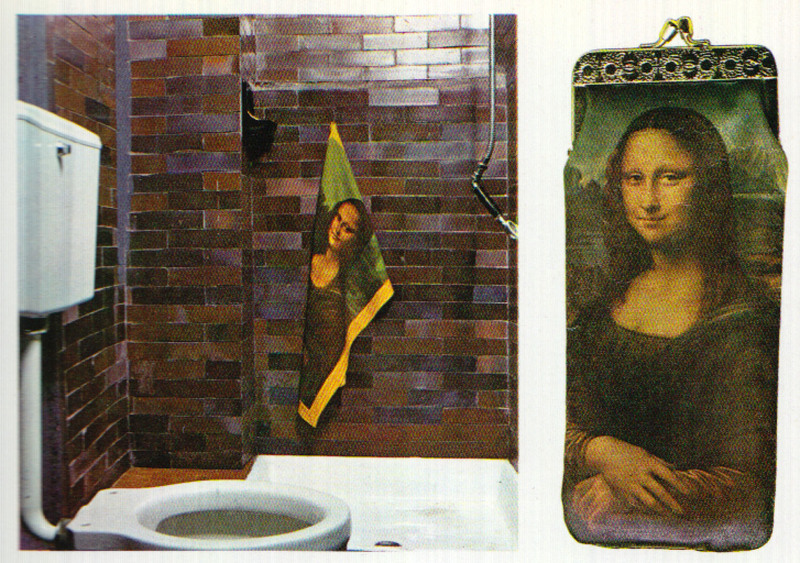 From Kitsch, The World of Bad Taste, by Gillo Dorfles, 1969.